The design a company chooses impacts how a prospect perceives them. From style to color choices, different elements add up to build the very first impression. This indicates that poor design or dearth of design can have your prospects closing the browser and heading to other sites. Consequently, your company’s design can impact several aspects of your digital marketing strategy. There are many reasons why brands shell out a lot of money, time and effort on a brilliant website design. Many of them just factor in the attractiveness, but only a handful of them take into account the impact it has on digital marketing and that includes Search Engine Optimization (SEO). Digital marketing is basically concerned with promoting your brand and the products/services you’ve to offer besides boosting your blog audience. Many brands have now realized the importance of web design in digital marketing including social media marketing, and have started redesigning their websites. Unfortunately, this won’t boost their rankings in search results. On the contrary, it can increase bounce rates. While planning to advertise your brand, you should always keep your users in mind. It’s possible for multiple users to click on your URL simultaneously. Hence, your website has to be designed to accommodate all of them at any given time. Ensure the loading speed doesn’t come down irrespective of the devices users may use. According to Search Engine Land, Google will soon consider page load time as an important ranking factor in mobile search results. Users love web pages that load fast, but when your site has tons of embedded videos, the loading speed significantly goes down. This can lead to a poor user experience. Although images and videos can speak a thousand words, you would despise the idea of losing thousands of visitors impatiently waiting for the files to load. It’s best to compress larger files and delete the unimportant ones. When placing ads, try putting them at the top or bottom of the page. Visitors normally get turned off when ads take up the entire screen as it makes it difficult to navigate through the page easily. Try using only relevant ads or sliding ads in the simplest way. 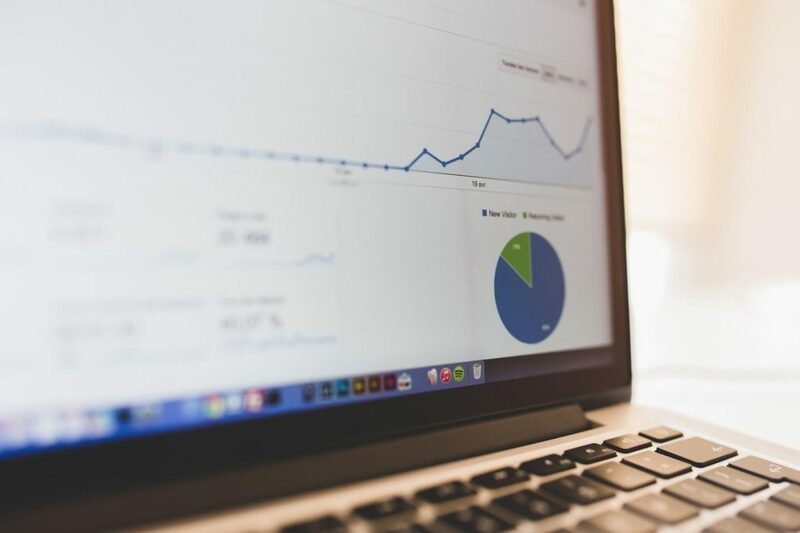 Keeping all these factors while designing your site would greatly help you execute the perfect digital marketing strategy, eventually making it a success. When approaching web design with SEO, you need to think of long-term objectives. Design trends may come and go, but your online presence and brand will last way longer. If you focus too much on fleeting design trends, it can be problematic. That said, you wouldn’t want to totally wipe out the hot styles. One of the current trends in web design is parallax design, a design featuring a single page that goes on forever. Users love this as they can scroll through content, while webmasters prefer it as it keeps the users engaged. However, the search engines aren’t fans of parallax. By eradicating the traditional website structure used by search engines to crawl, you’re raising alarm bells. Furthermore, you’re spreading out the entire keywords of a website over a single URL. As such, the parallax design can entice visitors, but it could have negative effects in the future. Let’s now say you have a responsive web design. 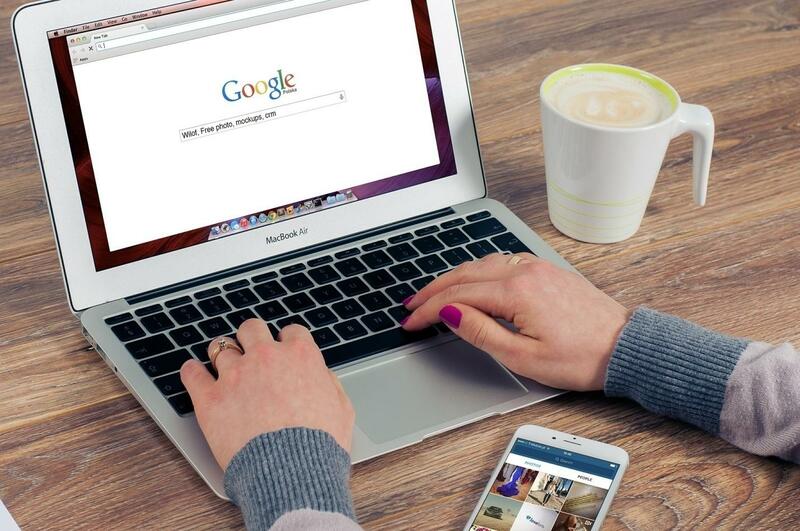 With the future of all online searches going mobile, search engines have started rewarding sites that are responsive. Not only does it trim the dangers of running two websites, which in many cases makes you vulnerable to duplicate content, it has proved to have lower bounce rates. These are just two examples of how web design affects SEO, but there are many other factors to keep in mind. Once a user on a mobile device can access your website from any part of the world, your digital marketing strategy is moving in the right direction. It’s very simple to imagine how accessibility and navigation related to conversion rates. Sites that give visitors a harrowing experience will possibly lose their interest. On the other hand, intuitive site structure propels users to keep on browsing. Color wields enormous sway over emotions and attitudes and is a very tricky thing. You got to use it in the right way, with the right audience, at the right time, and for the right purpose. For instance, if your website is selling bouncy jump houses, you wouldn’t be using a black color. You may settle for lots of vibrant and bright colors. On the other end of the spectrum, if you’re selling women’s products, you’ll not use orange or brown. That’s why Loreal mostly uses black and white. Experts suggest big, red and bold colors for headlines and navy for the CTA as it invokes a feeling of trust. It’s always wise to experiment with different colors and settle for the ones that best meet your marketing objectives. The words you use in your CTA can have a direct impact on conversion rates. Including the words “free,” “Offer expires next week,” “Download now” etc has shown to increase conversions by 5%. The words you put on your CTA has to minimize landing page friction. Brands are perceptions while brand elements like logos, names, trademarks, packaging, and taglines are shortcuts to these perceptions. Many would readily agree with what Spool has to say as consumers are attracted to brands they trust and respect. Their chances of making a purchase significantly go up when they are able to derive a relation between a trusted brand and a product. From the perspective of web design, it’s apparent that the design elements you choose will directly affect your overall branding strategy and position in the market. 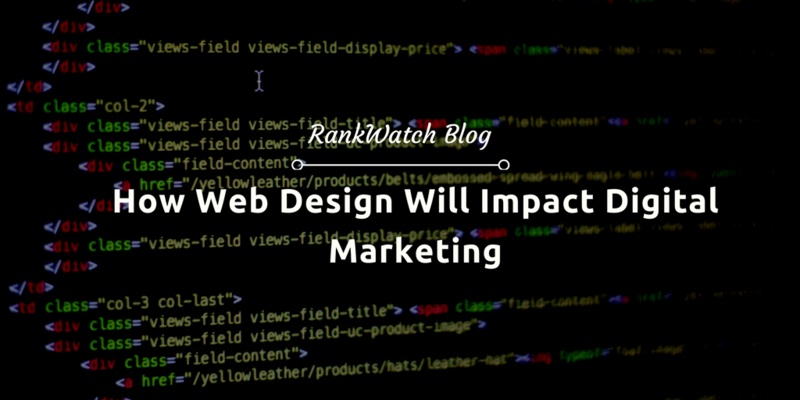 In conclusion, it’s imperative to understand the overall impacts of web design on digital marketing. 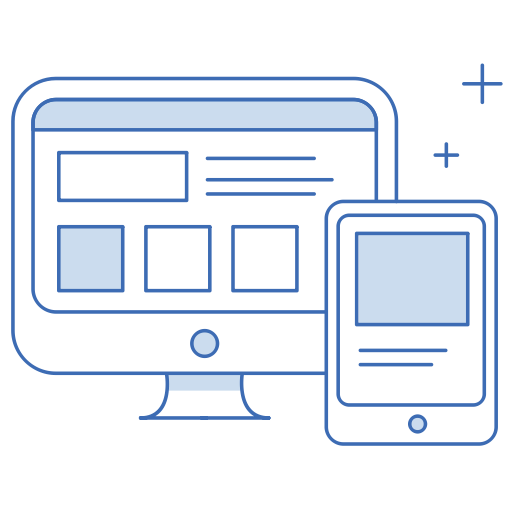 From the user experience, branding to gaining more social media followers and more, the design of your website plays a significant role in how your brand is perceived by consumers all across the globe. Pankaj Mondal is a self-taught content marketer helping businesses grow their online presence and generate leads. He works with businesses of all sizes, helping them boost their marketing efforts purely through the power of content. He's also the Founder of Monkey Goes Digital.